Tis' the season for gratitude. 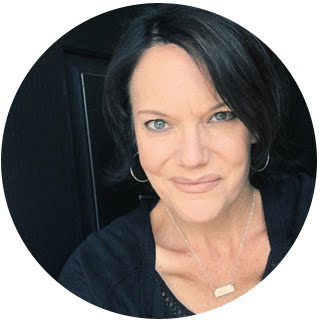 There are so many opportunities to record and list gratitude. Not only this time of year for those of us celebrating Thanksgiving, but everyday of the year. 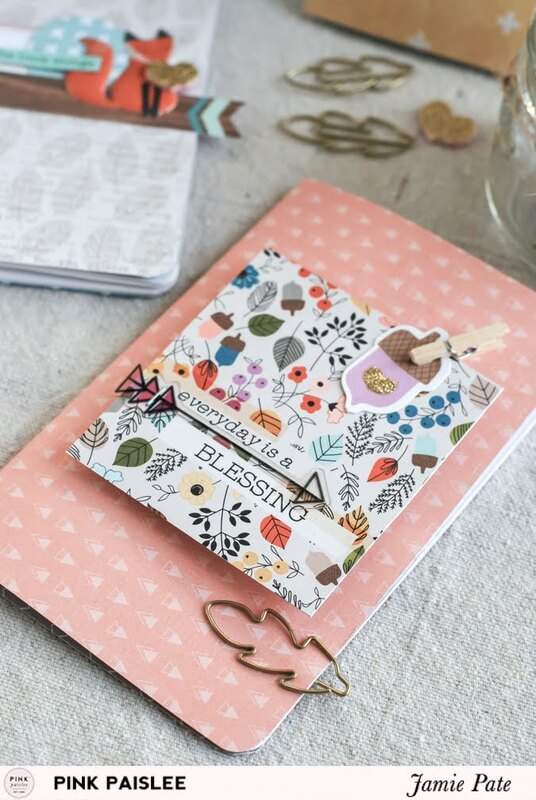 Over on the PinkPaislee blog I am sharing a quick way to create little mini journals to share with family and friends and help list those blessings. Cause there is always something to be happy about. 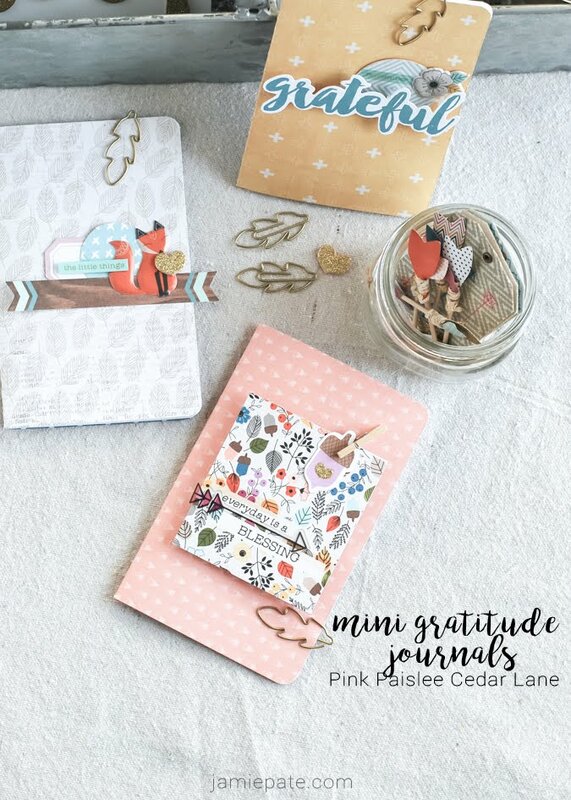 Mini Gratitude Journal on PinkPaislee.com. Oh...and I just so happen to have a Days of Gratitude Class playing over at BigPictureClasses. 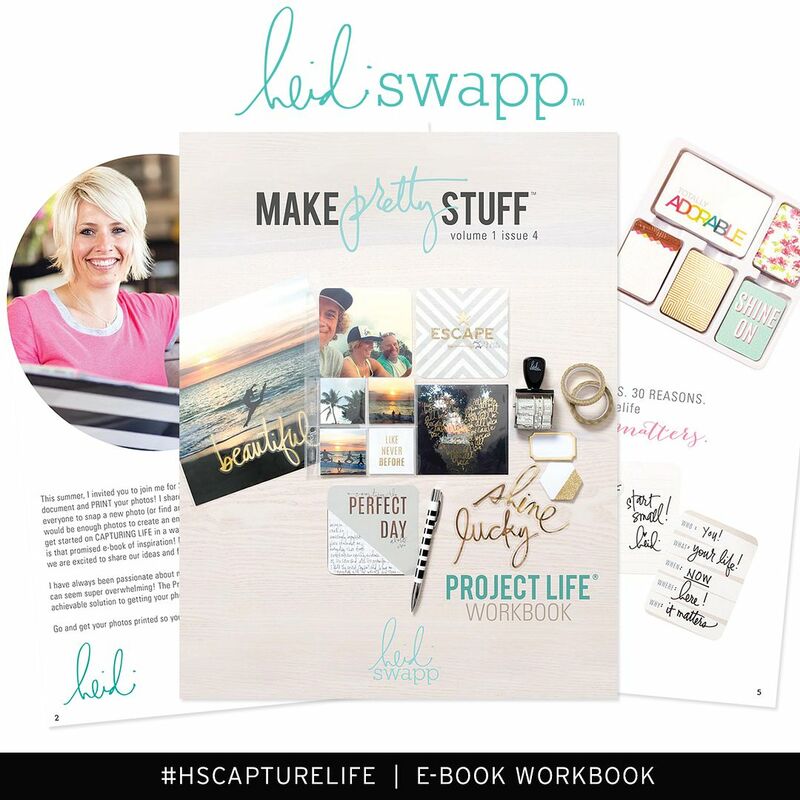 In this class you have an opportunity to reflect on the importance of gratitude and also create a year long journal. I hope to see you there!